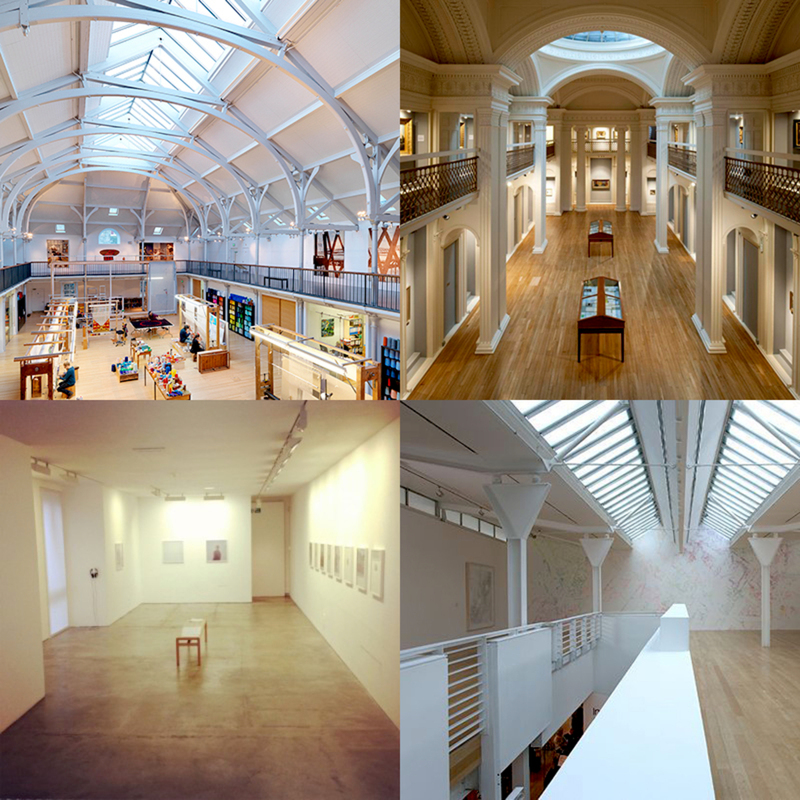 Please join us for a guided tour taking in four of Edinburgh’s contemporary art galleries as part of Disabled Access Day. Juliana Capes will lead a wonderful descriptive art tour starting in the morning at 10am at Dovecot, then onto Talbot Rice Gallery and Stills before ending at The Fruitmarket Gallery for lunch. The galleries are all located within an easy half mile walk of each other within Edinburgh’s historic Old Town. The day will introduce participants to each venue, their exhibition spaces and programmes and introduce their current exhibition. It starts at 10am at Dovecot, walking to Talbot Rice Gallery for 10.45, walking to Stills Gallery for 11.45am and then onto lunch at 12.30pm at The Fruitmarket Gallery. Each Gallery will have refreshments and staff on hand for participants who wish to drop out of the tour and chat further about the galleries programmes. This familiarisation tour focuses on the galleries buildings and their current exhibitions. Juliana will take you through detailed descriptions at each venue, which will bring these creative environments to life. This event warmly welcomes people with disabilities including people with visual impairments and people who are hard of hearing. A portable hearing loop will be available at each venue. Disabled Access Day activities will continue with an afternoon session at the Scottish National Portrait Gallery. Juliana will lead descriptive tours at 1.30pm and 3pm and staff will be on hand to share information about gallery programmes for disabled visitors. This drop-in session will take place in the Farmer Education room, visitors do not need to book. Dovecot will also be holding a separate Hearing Loop Tour in the afternoon. To book please phone 0131 550 3660 or email info@dovecotstudios.com for more information. Please review us on Euan’s Guide after your visit. We appreciate your feedback!